Are casement windows good for a hurricane? Installing Casement Windows to your home before the arrival of a catastrophic storm could be a significant step in ensuring the safety of your home. It is part of the necessary measures before the grand showdown, and essentially, the windows will take on the damaging storm and the subsequent flying debris. But whenever the media beams at the houses situated along the Gulf coast or Atlantic seafront, one of the factors that stand out is homeowners and plywood, all of them seemingly trying to protect their windows. Well, plywood is one of the best mitigation measures, and it seldom fails to protect. But perhaps what many don’t know yet is the existence of better methods and technically advanced products. One remarkably useful choice is impact resistant windows. That Casement Windows open outwards to the right or left and guarantee full top-to-bottom ventilation is fantastic. As your design choice of impact windows, these window types can be a great alternative to the cumbersome-to-install plywood. The low-maintenance glass exterior. Will help protect the interior against water damage, and since it’s a particular type of window that can still be of use long after the storm. A broad range of hardware finishes, grille patterns, and impact glass options. Ideally, what makes casement windows an excellent choice when fixing an impact window. Made using durable and long-lasting materials. When the design is weather-resistant, certainly this window will last a great deal of time. The window can be fitted in spaces where they are sure to fit in well. Standard sizes can come in 3′ wide and 6′ high, 4′ wide and 8′ high, 3′ wide and 6’ high and 6′ wide and 6’ high in exceptional cases. The only notable demerit with this windows is the problem with the natural size of these windows. Can casement windows be trusted? If the glass material used in their construction passed the American Society for Testing & Materials strict guidelines and is suitable for your locality, then it certainly will withstand. If the window is too large, the only worry is whether it will cave in when the winds become too powerful. Some of the choices to opt for include those made with an aluminum exterior, push-out, French casement windows among others. 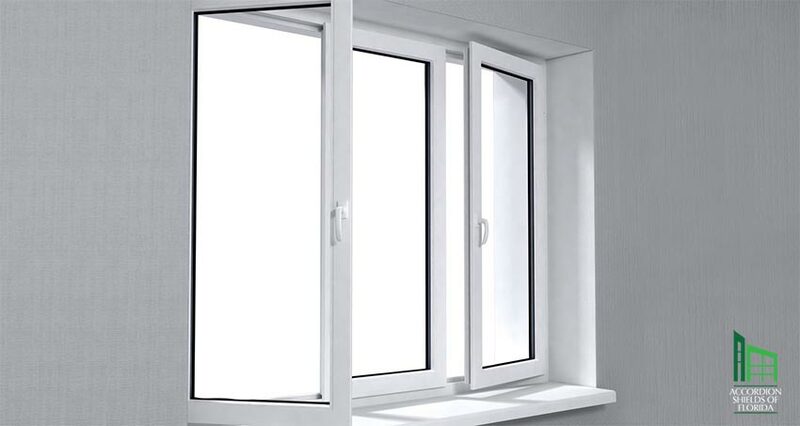 While choosing one, however, consider checking the hinges to ascertain that indeed they are metallic made or stainless steel since this window is meant to last for decades. Also feel free to browse our IMPACT WINDOWS CATALOG to see all the windows available at Impact Window Center in Miami. This entry was posted in Impact Windows & Doors Tips and tagged casement impact windows, casement windows, florida, how works, hurricane windows, impact windows, impact windows and doors, impact windows center, impact windows miami, miami, storm, storms, wind, windows. Bookmark the permalink. ← How do impact windows work?